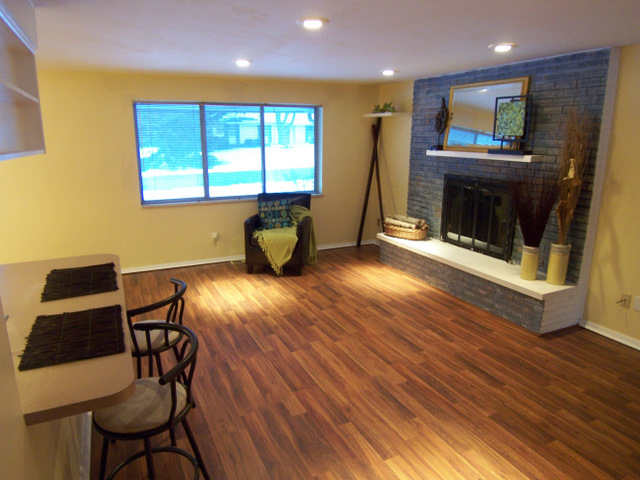 8/15/11 Update: A huge tri-level home in an established neighborhood in Centerville. Even though I inherited this listing from an agent who left the brokerage shortly before it was going to expire, I set to work immediately to get the marketing campaign up to my standards. The sellers had moved overseas, but through honest and open communication about the real estate market and the presentation of the home, along with some innovative marketing including an eye-catching custom For Sale sign, we made necessary adjustments to bring this lovely home into marketable condition and price. We sold this home at 96% of Listing Price, when statistically other homes for sale for that length of time were selling at an avg of 94% of Listing Price.  Call Theresa Lussier, THE HOME GROUP REALTY, 937-478-7781, to see any home listed in the Dayton area.